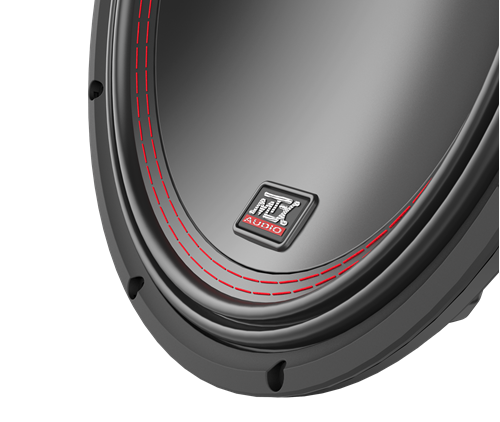 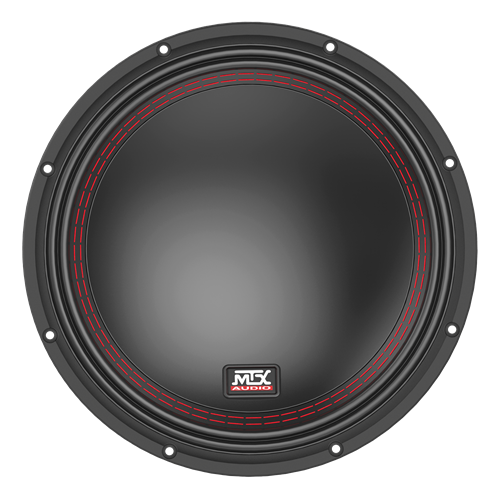 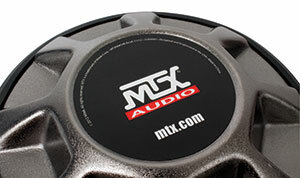 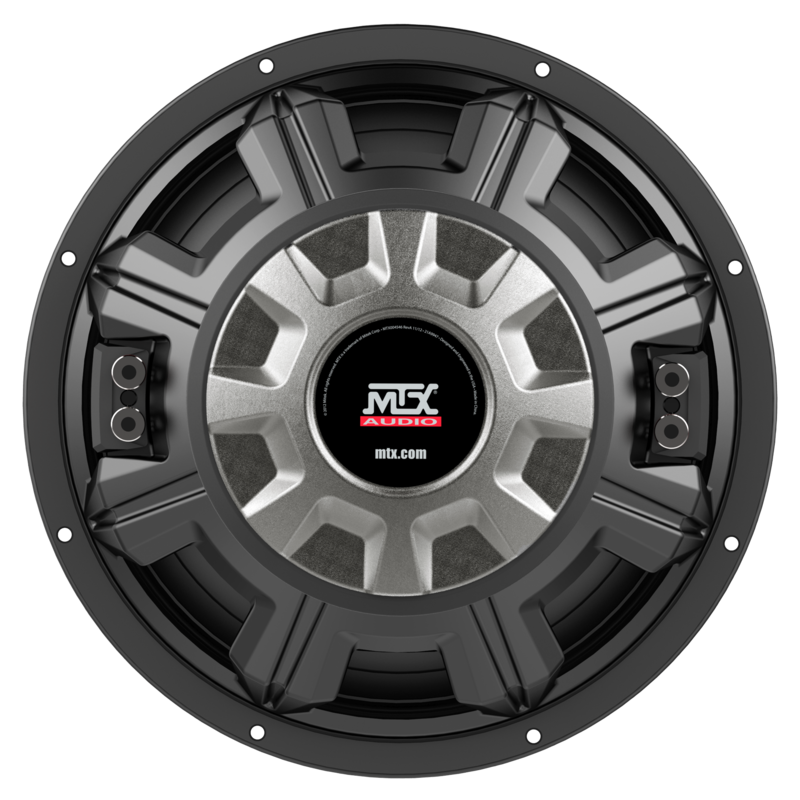 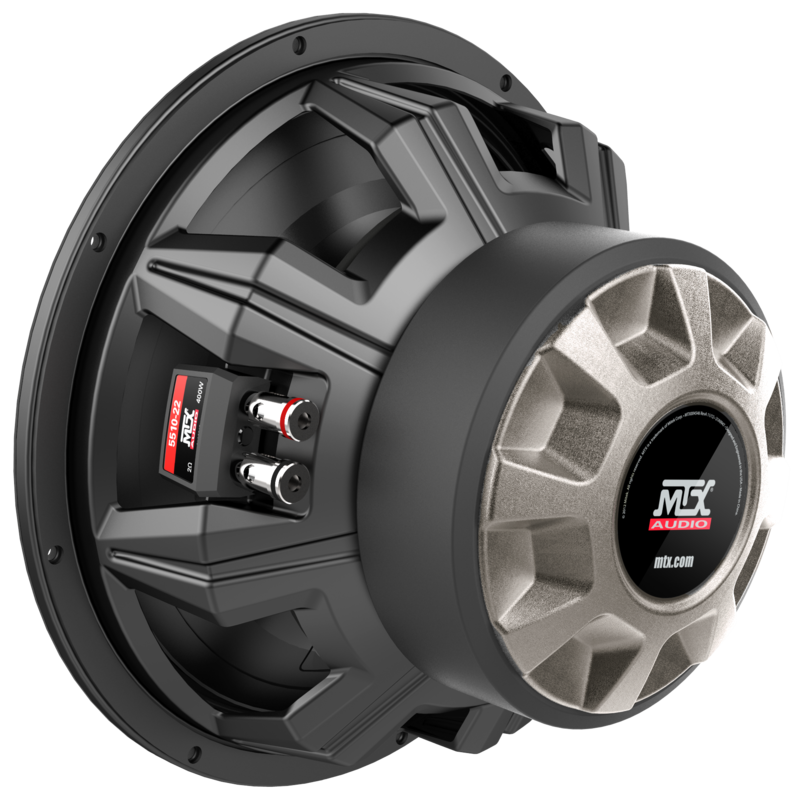 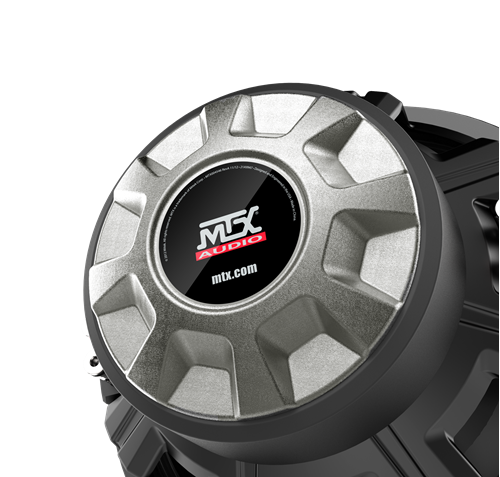 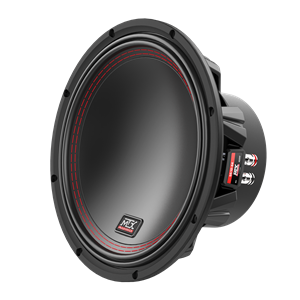 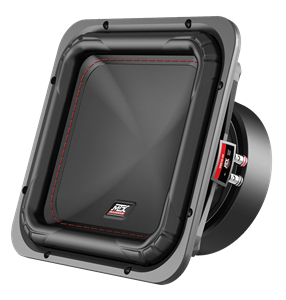 The 5510-22 is a 10″ dual voice coil, 400 watt, 2 ohm subwoofer built on the MTX tradition of getting more than expected. 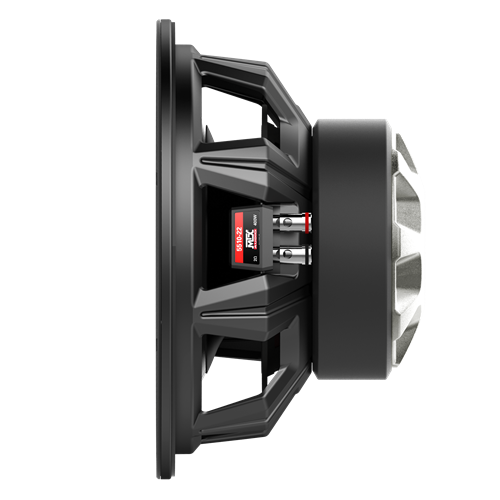 The 55 Series subs are often used in applications where bass levels are the most important factor. 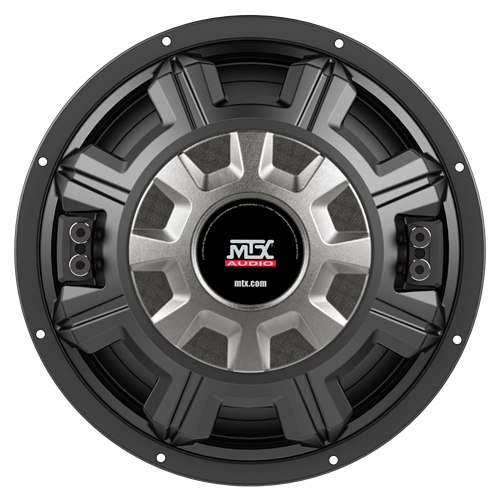 These subwoofers are designed to move air and go boom! They are true monsters of bass and are a great choice for anyone that really wants to be heard.